How to use Internet safely? Which password is secure? Why we need data backup and how to react in case of cyber-attack? 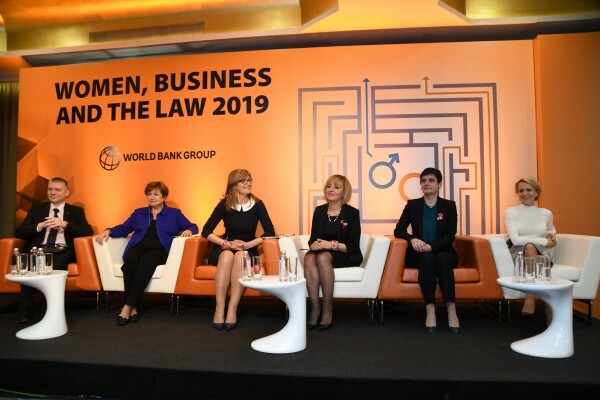 These were the topics discussed during the “Cyber security and social engineering in business and in private life” Workshop of the Council of Women in Business in Bulgaria. 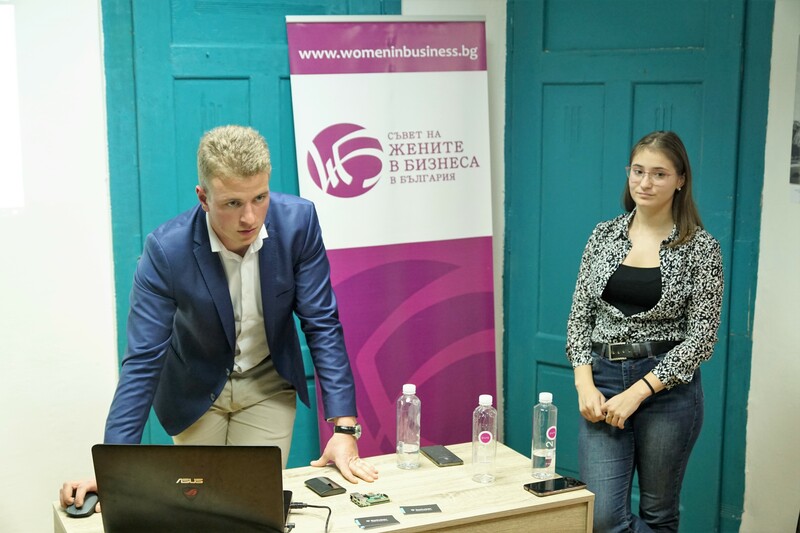 The event took place on 11th of December with the participation of Krassimir Kotsev and Eugenia Grigorova from SoCyber company. For two hours they have been answering dozens of questions. The first discussed topic was how important the password is. “A good and secure password is the one known only by the user, not written down, easy to remember and often changed”, said Eugenia. If we want to be highly protected, our password must include also letters, numbers and symbols. 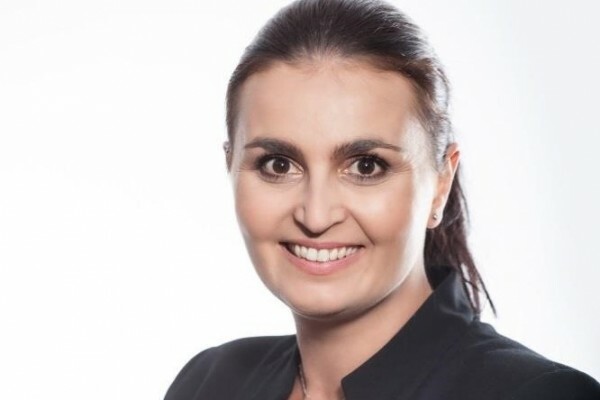 Both she and Krasimir Kotsev, founder of SoCyber, said every company should have a structured security policy. The event participants learned how to protect their computers – to lock them so that others can’t gain access, do not use unlicensed software etc. According to Krasimir and Eugenia it is also very important to use licensed antivirus software. They highlighted the importance to back up the computer in order to save data in case of disasters, data loss etc. The two speakers discussed also the phenomenon of social engineering or the art of manipulating the users to disclose sensitive information. To prevent such fraud, the users must limit the information they share, check the sender, ask him many questions.